Stevensville, MD – Miltec UV, 146 Log Canoe Circle recently added new staff members and positions resulting in headcount expansion and promotions. 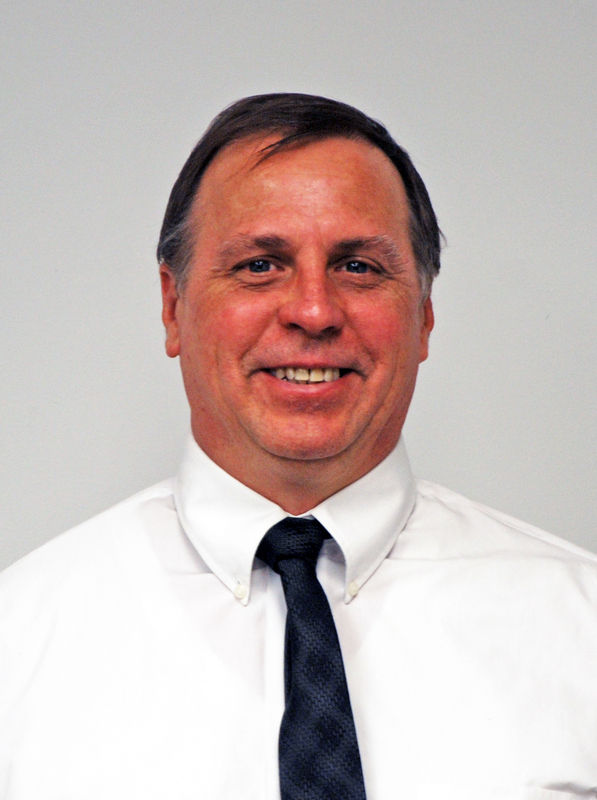 Bill Zlakowski –Zlakowski joined Miltec in December 2015 in the role of Purchasing Manager where he will analyze and supervise the procurement of material as well as maintain and expand Miltec’s vendors and suppliers. Zlakowski worked as a Procurement Agent and Material Analyst at Labinal Power Systems in Salisbury, MD for 10 years and brings to Miltec a vast knowledge of the supply chain function, utilizing Lean Manufacturing. Zlakowski’s experience will assist Miltec in optimizing and growing the flow of products to customers. Zlakowski holds a BA in Business Administration from Rider University. Ian Smith – Smith joined Miltec in March in the role of Electr onics Engineering Technician. In this position, he will support Miltec’s Engineering, Manufacturing and Service Departments. 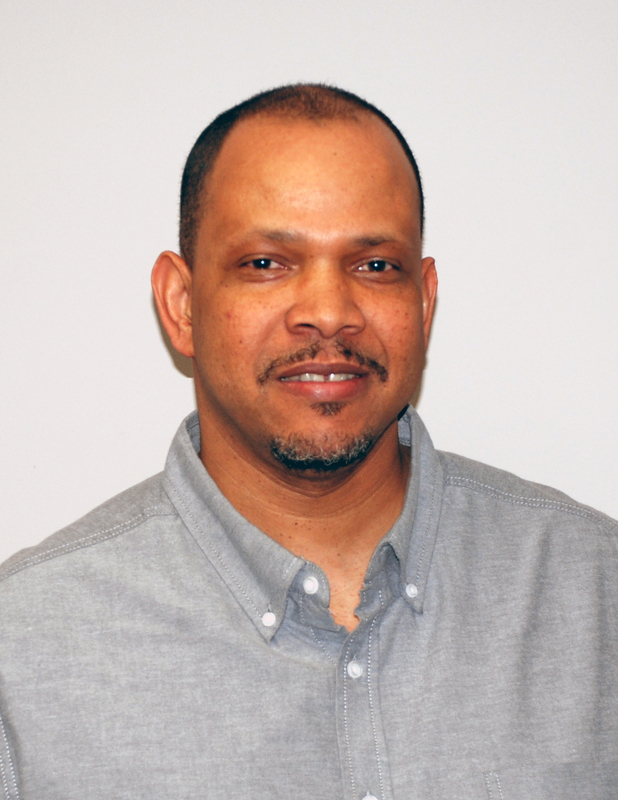 Smith worked as a Process Engineer at Labinal Power Systems in Salisbury, MD for nine years. He has over 20 years’ of engineering experience in the manufacturing and product development field where he supported research and development, as well as customer service, installation and repair of equipment. Smith has a BS in Electrical Engineering Technology from the University of Maryland Eastern Shore. Tom Frobish – Miltec recently promoted Frobish into the new role of Industrial Designer after his three year tenure. Frobish’s initial position of CAD Drafter, supporting the creation and revision of engineering drawings and work instructions, grew quickly into a designer role. He now not only supports the design of new processes and tooling for manufacturing, but also creates visual concepts and content to support marketing and sales initiatives. In addition to his superb CAD drafting and graphics design talents, Frobish is also technically competent in the assembly and testing of Miltec’s products. 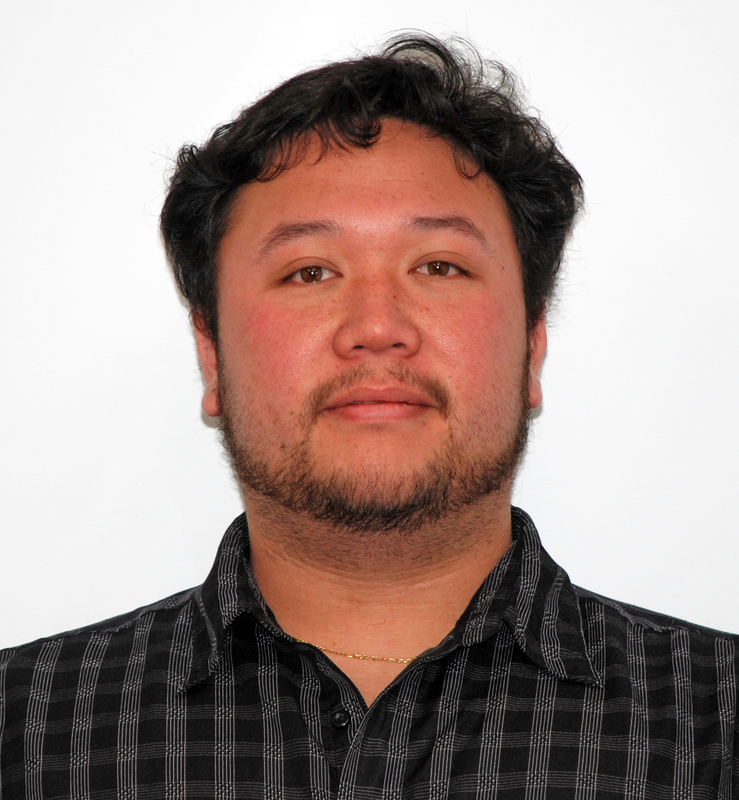 Frobish holds a BFA in Industrial Design from the Rochester Institute of Technology. Bob Blandford, Miltec’s President, commented “these are exciting times as Miltec expands its’ products. We are extremely fortunate to be able to increase our headcount with talented and experienced staff to support our growth here and our footprint abroad, as well as the ability to keep jobs on Maryland’s Eastern Shore”.